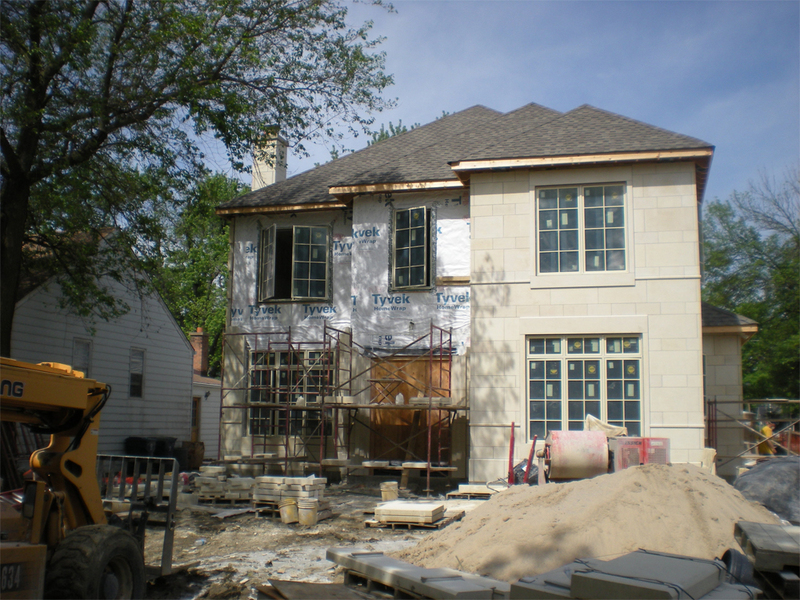 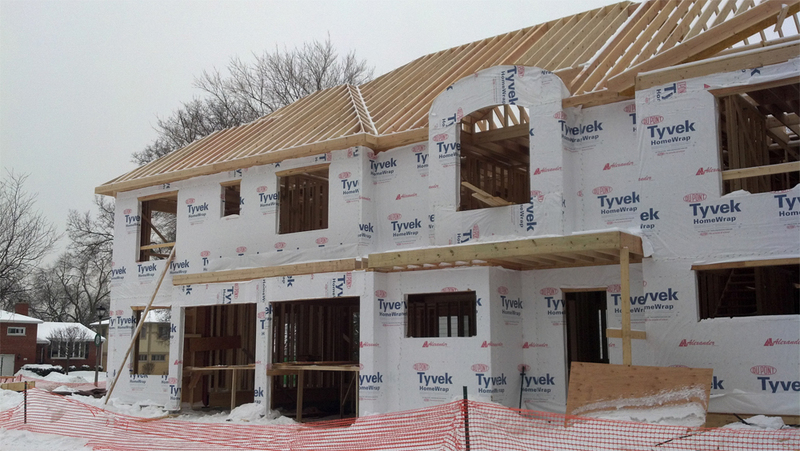 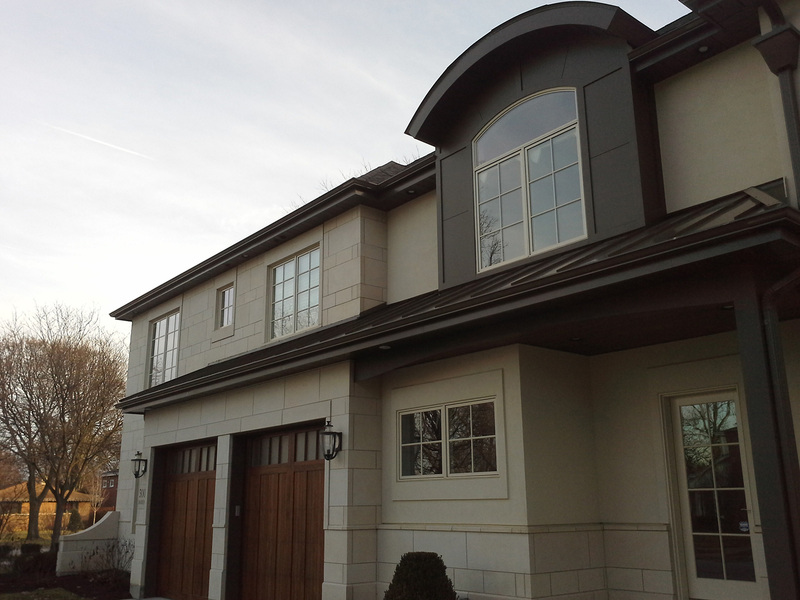 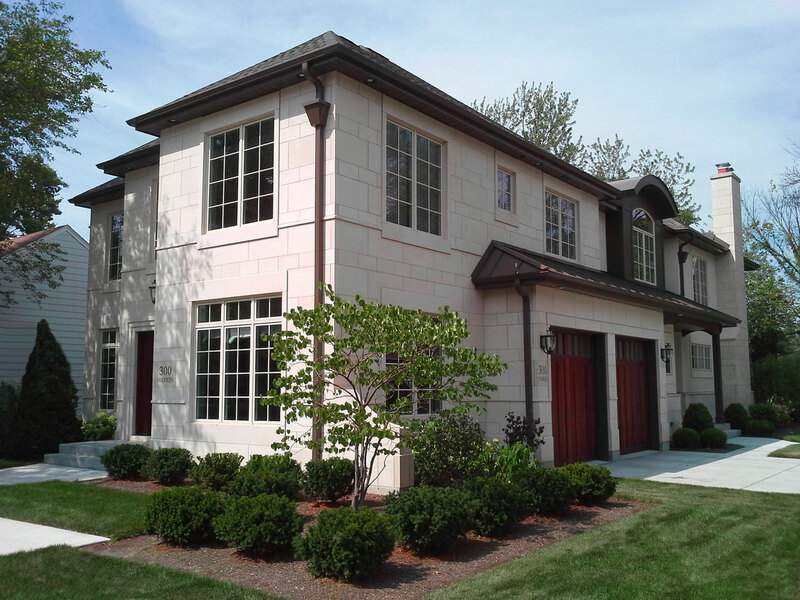 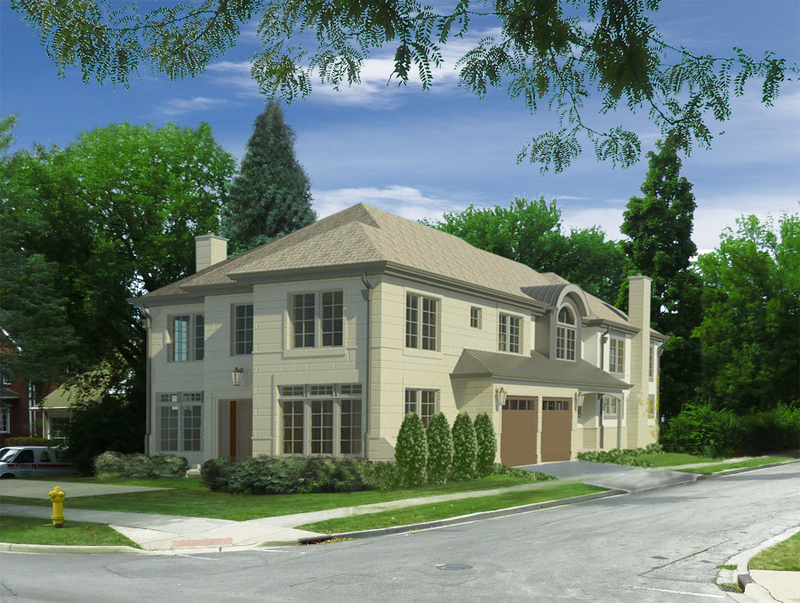 This new construction single family home in Elmhurst, Il. 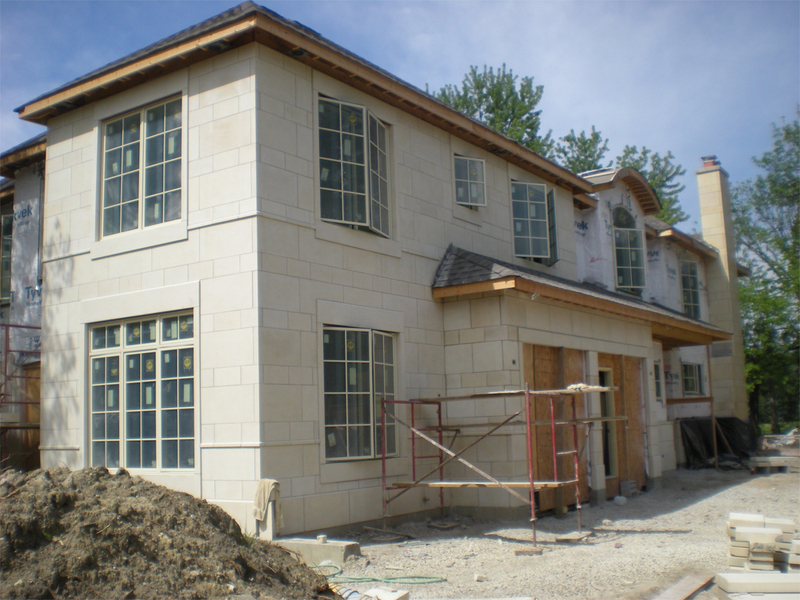 brings a refined Cote D’ Azure elegance in it’s simple massing and clean lines articulated by classical limestone coursing patterns to the tree city community. 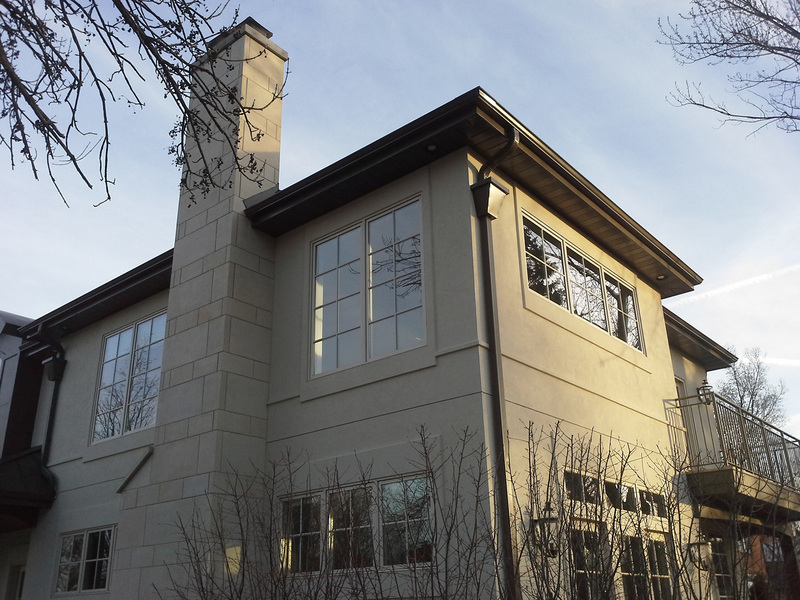 Blending French and Mediterranean stylistic cues with it’s modestly elegant Midwestern neighbors, this home makes a great addition to the neighborhood without being loud and obnoxious.